Home » Blog » I’m taking a little break! I’m taking a little break! 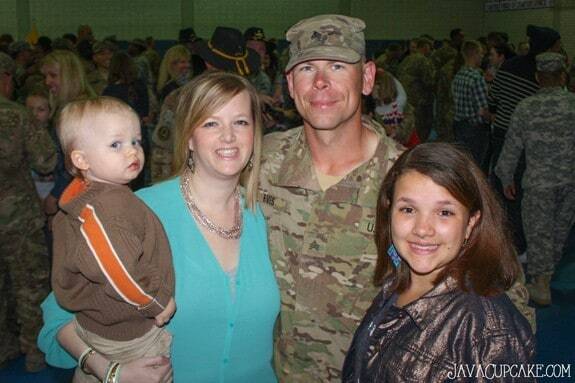 If you’ve been following my blog for the last year, you’ll know that my husband deployed to Afghanistan for nine months. He’s home now and we’ve finally been given the opportunity to TAKE A VACATION! You can follow along on Instagram while I’m gone… I’ll be posting a lot of pictures! 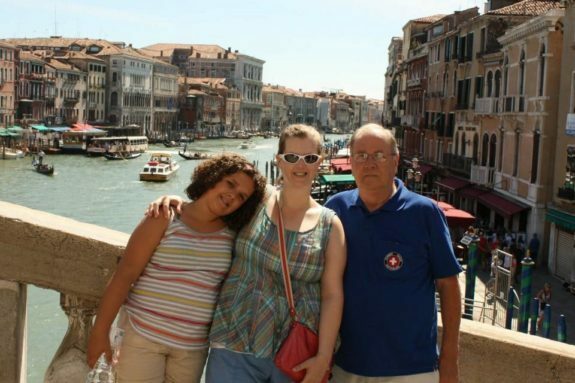 Two years ago my Dad came out for a visit and we traveled South to Switzerland, Austria, Italy and Southern Germany. The picture below is from Venice, Italy. We’re standing on the Rialto Bridge with the Grand Canal behind us! 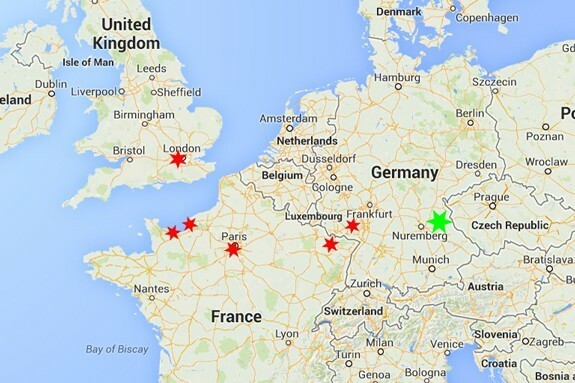 It was an amazing vacation, but we knew that before we left Europe, we had to head north to see France and the UK! With my Dad back in town, I knew I had to take advantage of the free childcare! Dave and I never had a honeymoon. Heck, we never had a wedding. So we’re taking a little “us time” and heading to London! It’s a little harder to leave the kids with friends and neighbors when you have two kids (one a toddler) so I jumped on the chance to get away while Grandpa babysat! This gives my Dad a chance to spend some one on one time with the kids too… something he’s definitely been missing, especially since his last visit. Dave and I are starting with our mini honeymoon to London for 4 days! We’re planning to see all the main sights including Buckingham Pallace, the London Eye and the London Bridge. Of course, I’ll be stopping at The Hummingbird Bakery and any other bakeries I see along the way and will be making a full report of what I found when I get back! After London, we’ll head back home for a two days to do a little laundry and pack for France! On the way to France, we’re stopping at Ramstein Air Base (the star next to Frankfurt) to visit the NATO Headquarters and show my dad all the cool military stuff they have there. Then it’s off to Paris for 4 days! But, not just Paris… DISNEYLAND PARIS! We’re staying four days in a Disney resort where the kids will get to play, go on rides and experience all the wonderful things that Disneyland Paris has to offer! Of course, we’ll be heading into Paris as well. 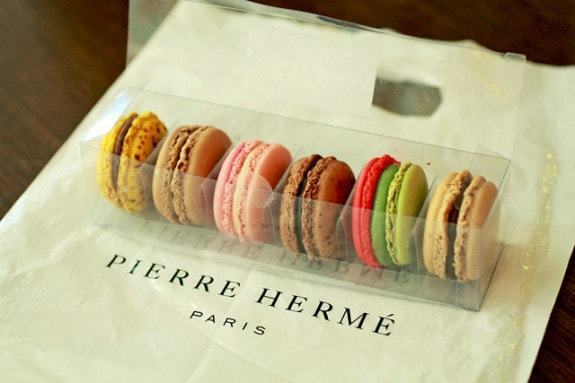 And yes… I’ll be stopping at all kinds of bakeries for macarons, pastries and cupcakes. Expect a full report on what I find in Paris when I get back! 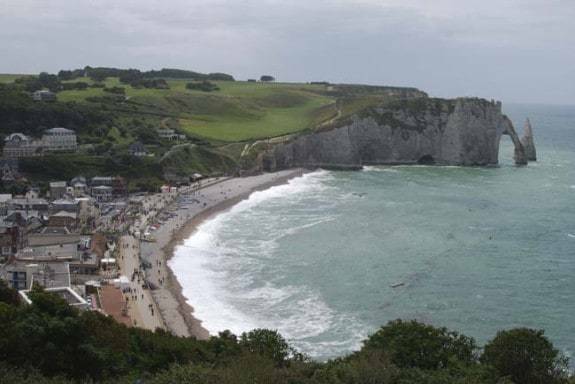 After Paris, we’re driving up to the Northern Coast of France to stay in an apartment for 4 days. We’ll be enjoying the beach, relaxing, playing in the water and building sandcastles. While in Northern France, we’ll head over to Normandy where they just celebrated the 70th anniversary of D-Day. My dad, being in the military for 20+ years and my husband are both looking forward to seeing this history first hand. 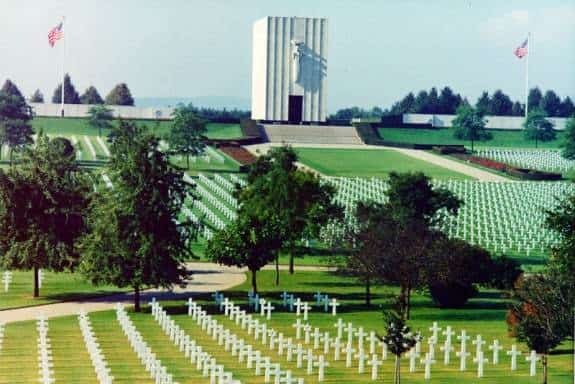 Finally, we’ll end our trip with a visit to the Lorraine American Cemetery and Memorial in Saint Avold, France where 10,894 American soldiers of WWII are buried. I’ve never been to a military cemetery of this size and I’m not quite sure how I’ll feel being there… but I am looking forward to the experience. A lot of lives were lost during WWII… this will be my chance to pay my respects. So… there won’t be any new recipes for the next two weeks. I know, you’ll miss me. But take this time to enjoy your own family and maybe take a mini vacation of your own! I feel so incredibly blessed to have the chance to travel Europe and see places in the world I never dreamed I’d be able to visit. Of course, I’ll be posting A LOT of pictures on Instagram along our journey. If you want to follow along… you can find me HERE! I’ll be back the second full week of July posting new recipes and sharing new content with you! Until then… Enjoy your summer! I hope you have a trip of a lifetime!!! Have a wonerful, well deserved vacation! Enjoy your well deserved vacation! You will adore London! So much goodness! Feel free to visit us at Sugar Daze in Paris n_n I’m sure Cat or I will be happy to meet you. I was actually going to try to connect with Cat while we’re there! 🙂 Does Thursday work? That sounds like such a fun trip! Enjoy your time away and take lots of pics!!! yay! You enjoy your much deserved vacay with your hubs!!!! This trip sounds amazing! Happy for you and your family! Have a wonderful time! You just made my daughter’s homeschool graduation reception wonderful–all of the cupcakes were your recipes. My family loved the taste testing in weeks prior, as well. Thank you for your site! That’s wonderful! Congratulations to your daughter!! I’d love to see pictures of her and everything you made if you have them! 🙂 Thanks for enjoying my recipes, it truly brings joy to my heart to hear things like this!